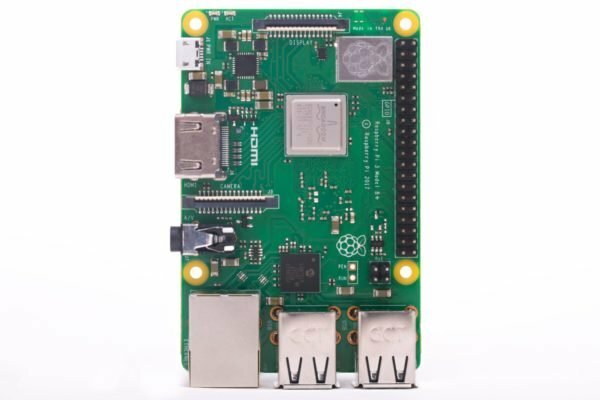 Raspberry Pi is small credit card sized, light weight and compact computer available which is used by both professions, hobbyist and of course hackers alike. 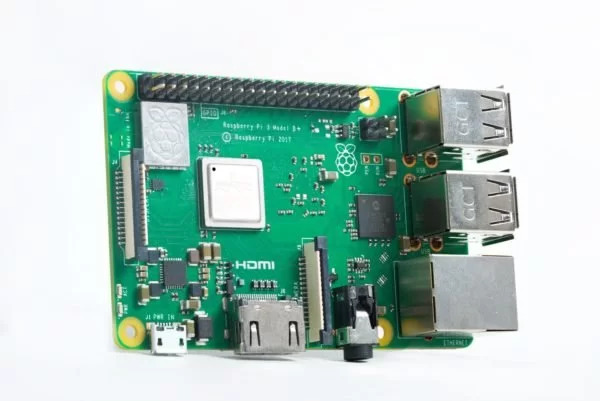 Two years ago, Raspberry Pi 3 Model B was released which was the first 64-bit member of the pi family, and our first member with inbuilt WiFi and Bluetooth connectivity. 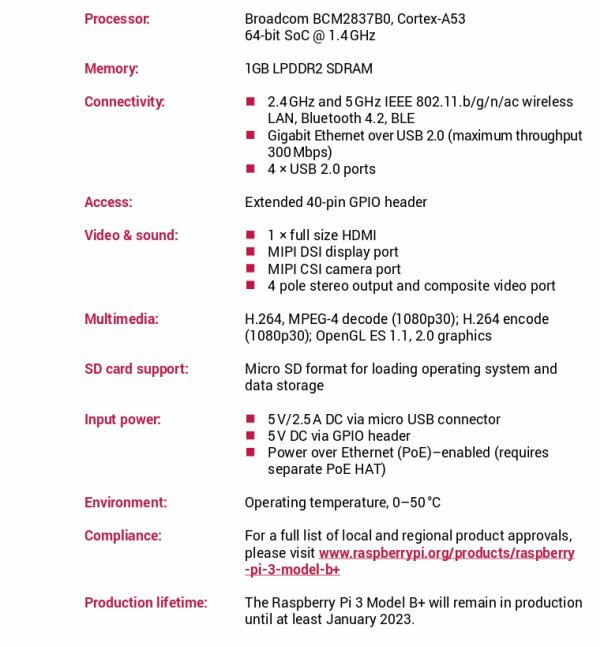 The Raspberry Pi 3 Model B+ is the latest member of the Raspberry Pi 3 family with a powerful 64 bit quad core processor running at 1.4 GHz, dual-band (2.4 GHz and 5 GHz wireless) LAN, Bluetooth 4.2 / BLE, faster Ethernet, and PoE capability via a separate PoE HAT. This board is powered by BCM2837B0 which is an updated version of the 64 bit Broadcom processor used in Raspberry Pi 3 B. This enables us to increase the clock speed with lesser power consumption and better monitoring and control over the temperature variations of the chip during runtime. The dual band WiFi chip set comes with modular compliance certification, which allowed the board to be designed into end products with significantly reduced wireless LAN compliance testing, improving both cost and time to the market. Dual Band technology can provide users with the capability to switch between frequencies of 2.4 GHz as well as 5 GHz which can help in avoiding congestion. The antenna used is a Proant PCB antenna which is similar to the one used on Raspberry Pi Zero W.
This board consumes, a little bit more power than its predecessors. So it is recomended to use the a power source that can provide 5V and a minimum of 2.5 Amps.